Danny Willett is an English professional golfer who plays on the European Tour. In April 2016, he won his first major championship at the 2016 Masters Tournament. This made him only the second Englishman to achieve the feat and the first European in 17 years to win at Augusta National. Willett has recorded 5 other professional win in addition to his Masters victory. 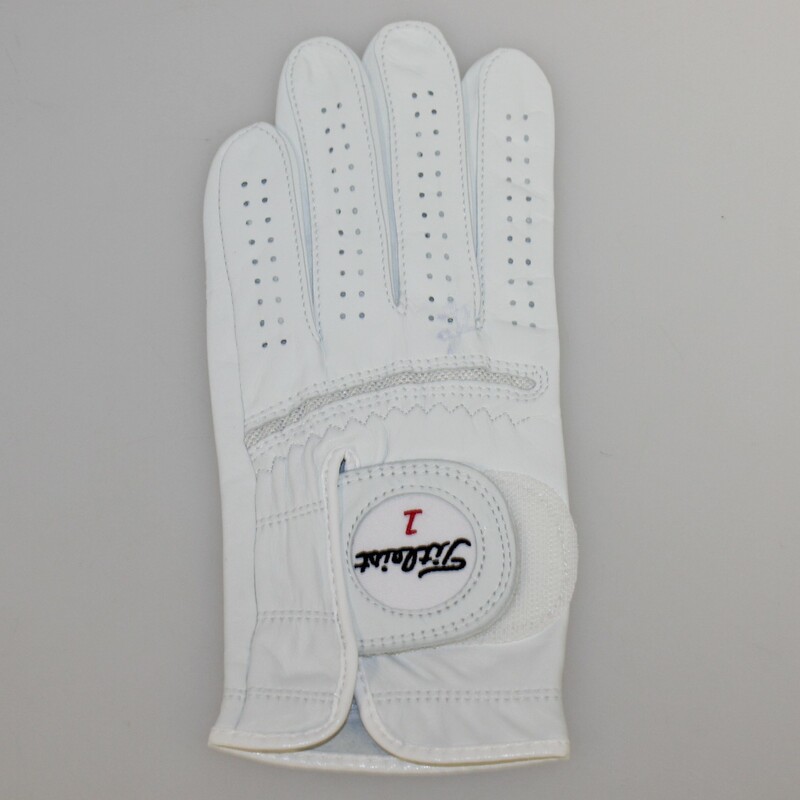 This lot features a signed Titleist glove by Danny Willett.